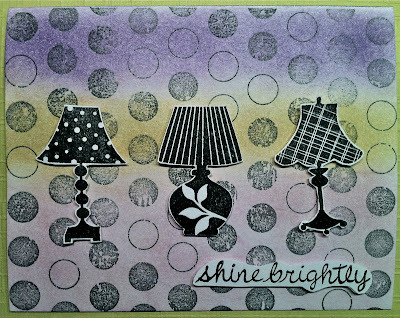 I did this card for the Hero Arts Flickr March Challenge. This one falls into the layered background category. 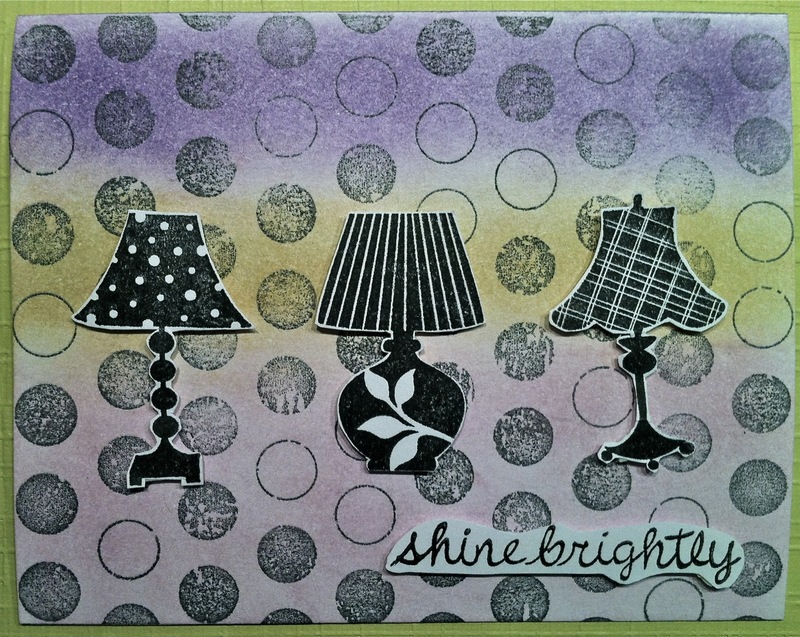 I used distress inks and my new favorite backgrounds stamp - Life of the Party Dots. This is just a simple card that was fun to make.